The Confession is legal thriller novel written by John Grisham. 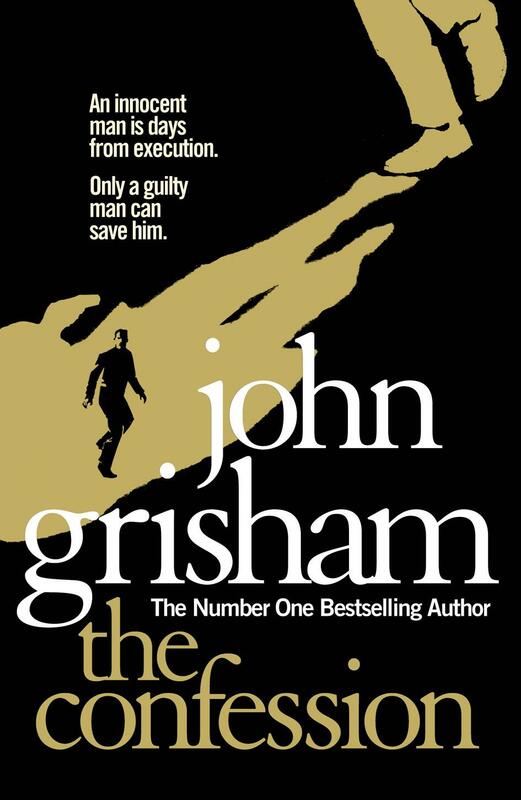 This is the second novel of Grisham published in 2010, the first one was ‘Theodore Boone: The Kid Lawyer’. Grisham keeps his story moving at very steady pace which keeps user interested. He keeps suspense at the end of every chapter so nicely that, you just can’t wait to read the next chapter. Every character in the novel is brilliantly developed. Though the likeability of the characters are depends on which side of the legal issue they are on. You will start to feel the magic of his writing from the first page of the book. He know how to play with the emotions of his reader, He can make you laugh, He can make you very angry about the system and by the time you get to the end of book you are thoroughly spent. By ‘Confession’ John Grisham given a new view of death penalty that most people have never had. In this book Grisham paints the pain of the family of the falsely accused ‘Donte’ so realistically that will hit you like a thunder. It’s really very hard to talk more about this book without spoiler. This book has everything a good novel should have – suspense, emotions, politics, court room action, police procedures, confessions and most importantly John Grisham. Travis Boyette is a murderer. In 1998, in the small East Texas city of Sloan, he abducted, raped and strangled a popular high school cheerleader. He buried her body so that it would never be found, then watched and waited as police and prosecutors arrested Donte Drumm, a local football star with no connection to the crime. Tried, convicted and sentenced, Drumm was sent to the death row: his fate has been decided. Nine years later, Donte Drumm is four days from execution. Over 400 miles away in Kansas, Travis faces a fate of his own: an inoperable brain tumor will soon deliver the end. Reflecting on his miserable life, he decided to do what right. After years of silence he is ready to confess. But how can a guilty man convince lawyers, judges and politicians that they’re about to execute an innocent man?